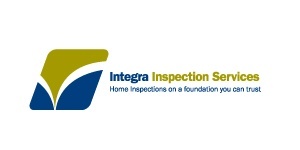 Integra Inspection Services is celebrating its 10thyear as a leading home inspection company, providing quality home and commercial property inspections. We utilize the latest in technology before, during and after our inspections to ensure quality and convenience. Our multiple inspectors ensure we can respond promptly to your needs. Ask the inspector for your scratch and win card. All awards for Jencor clients will be topped up to a minimum of $50 off with the chance at $100 or even getting your inspection for free!